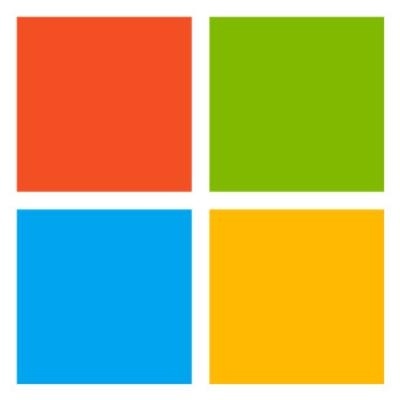 Microsoft Research Cambridge (UK) is looking for exceptional Researcher candidates in deep learning. Microsoft AI and Research works with the world's best researchers, moving with the current of technology as it rapidly evolves. Together we share the motivation to seek innovative solutions to the world's toughest challenges and improve the lives of people everywhere. The successful applicant would be expected to develop a program of research in deep learning methods, enabling new applications in processing of images, text or other structured data. This is an exceptional opportunity to drive ambitious research while collaborating with product teams in one of the largest software companies in the world. The Microsoft Research Cambridge lab hosts over 130 full-time researchers and engineers who collaboratively pursue research on machine learning, systems and networking, programming languages, synthetic biology, medical imaging and human experience and design. The application should include a curriculum vitae (CV), three referees, and a research statement (approximately 2-4 pages) which takes into account the unique opportunities provided by the Microsoft Research environment. Expert understanding of state-of-the-art deep learning techniques, evidenced by a strong publication record in relevant conferences (e.g., NeurIPS, ICLR, ICML, ACL, EMNLP, …) or product development. Hands-on experience with current frameworks (e.g., TensorFlow, PyTorch, or DyNet). Interest in deep research with high real-world impact. Completed PhD (or close to completion of PhD).